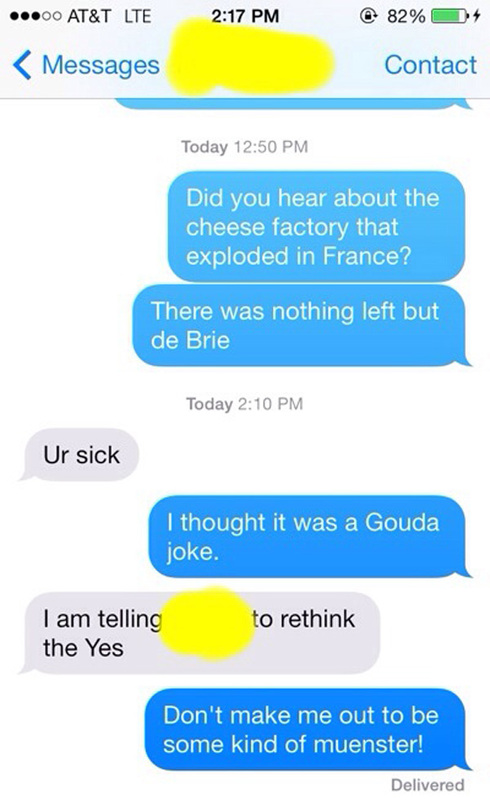 When it comes to corny jokes, father knows best. Fathers are the worst...and that makes them the best. Oh boy! Comedy gold, fellas! We definitely didn't get all of these Simpson jokes when we were kids. 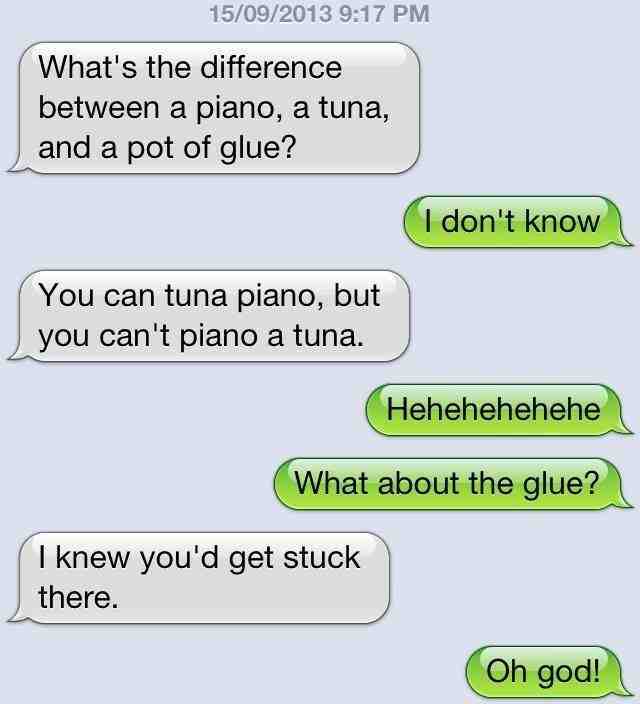 These Physics Jokes Are Relatively Humorous...Get It?! Here's some of the best physics jokes the internet has to offer! A comedian took on sensitive material like the police, and a cop talked back to him. That was the worst choice that cop ever made in his life. But then it got weird when he kept going, "I'm a widdle baby! I want wots of snacks! Gimme my boddle!" At least this was better than the time he told you you had a "leeky faucet." He shoved a leek up the spout that made your water taste like onions for months. 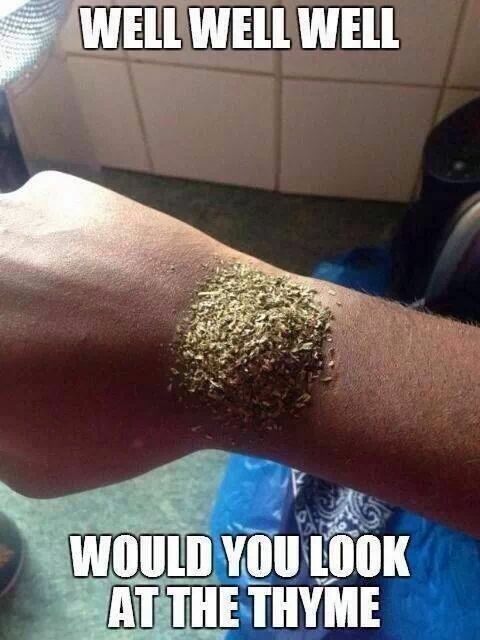 Joke's on you, Bucko, you got a wrist full of thyme and no roast chicken to sprinkle it on! 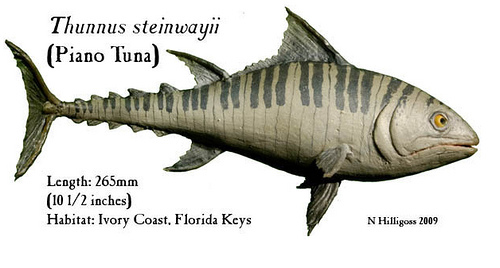 Obviously, you've never witnessed the genius of Ludwig von Beethocean, the world's preeminent piano tuna player. Oh, Dad! Always trying to answer the eternal questions of life over high protein dinners! But after he woke up from his nap, he got kidnapped. It was a very sad day. I don't know why this person's frustrated. I would absolutely ADORE being a sandwich. Funny, I was just gonna tell you a joke about polenta, but I thought it would be too corny. "Don't you swiss this around on me!" "I cheddar to think of a world without cheese puns." All that's missing from this picture is a thumbs up and a wink. 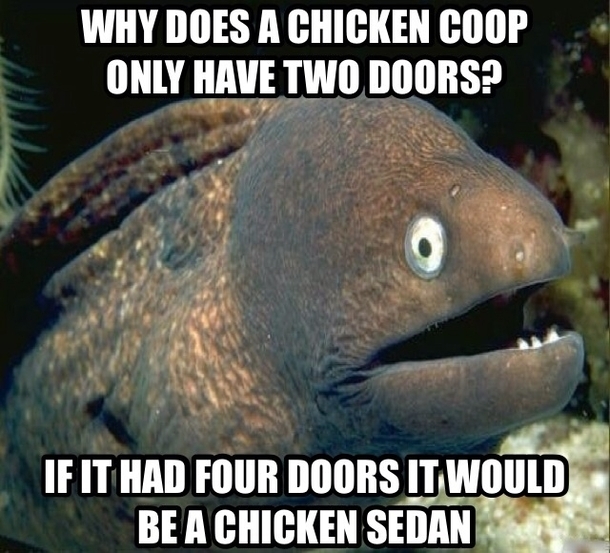 Why do dad jokes and car jokes go so well together? ...Look, I'm not a dad, so my jokes won't be dad-quality. Sorry. Dad: I got you something for Christmas. 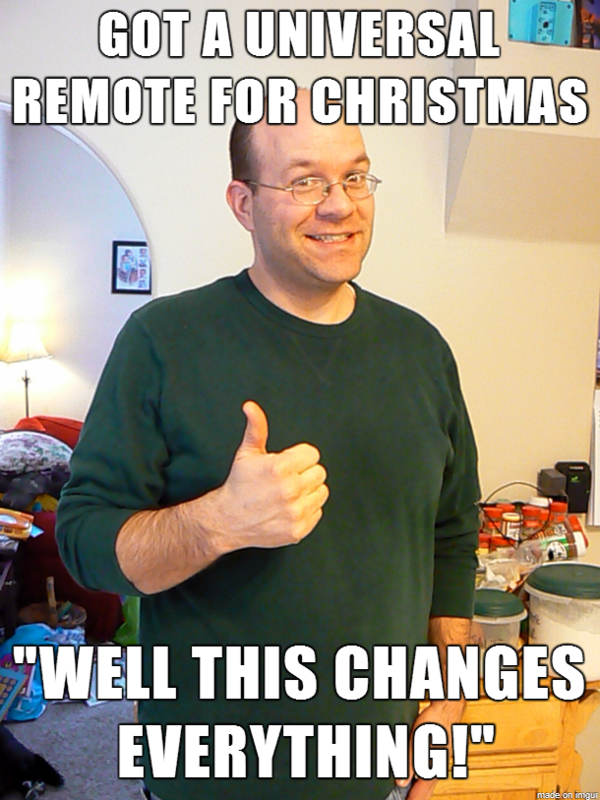 It was all fun and dad jokes until you contracted salmonella from the remote. That emoji next to Dad's name is exactly your reaction to pretty much anything he says. It was funny the first time he stood in your doorway while you slept, pressing the buttons and screaming, "How do you get it to wake up?!" It wasn't as funny the fifteenth time.